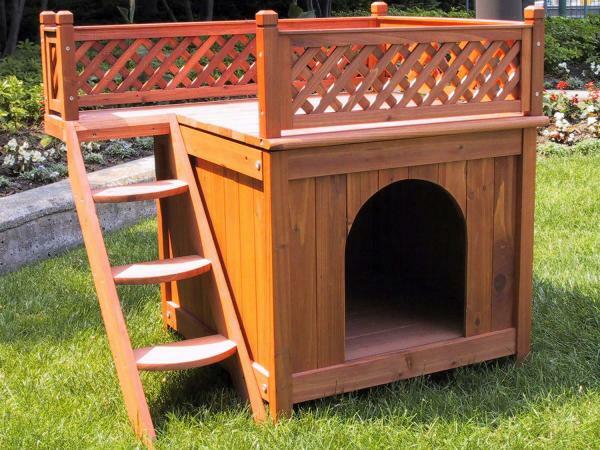 Dogs is a man’s best friend, they wants a home that is comforting and good looking. 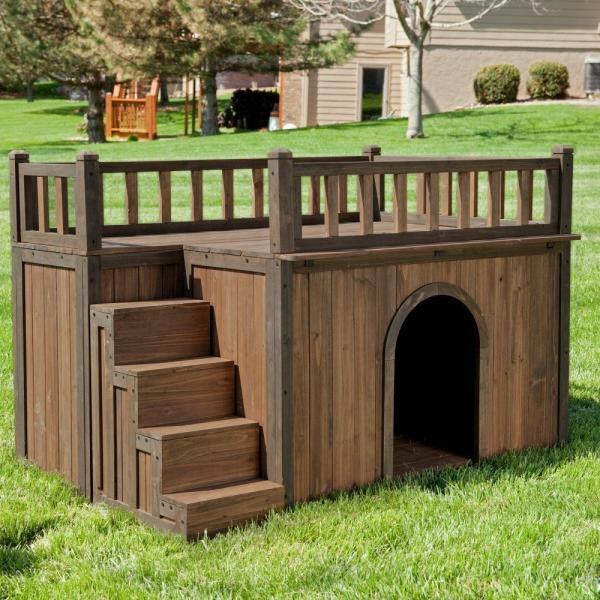 So build them a great dog house and give them a bone and milk. 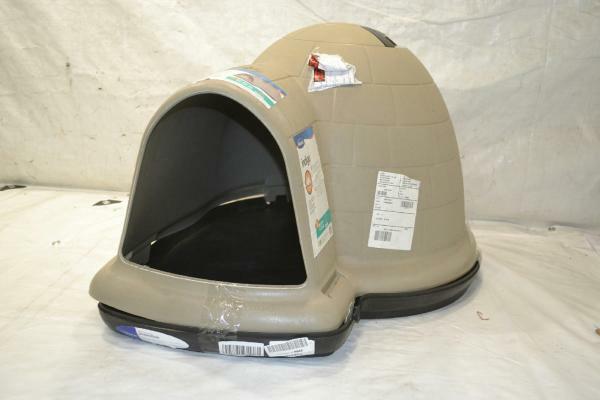 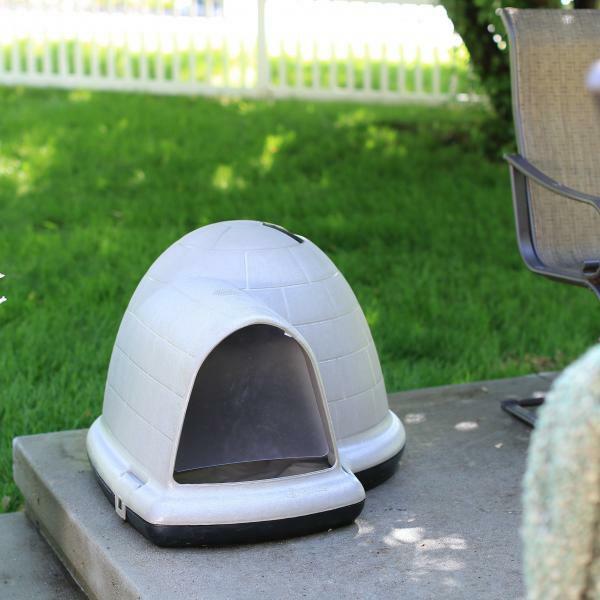 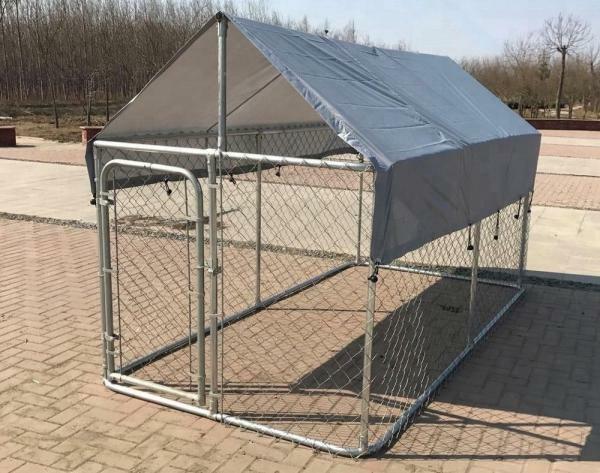 A great dog house can protect dogs from the hot sun and cold nights. 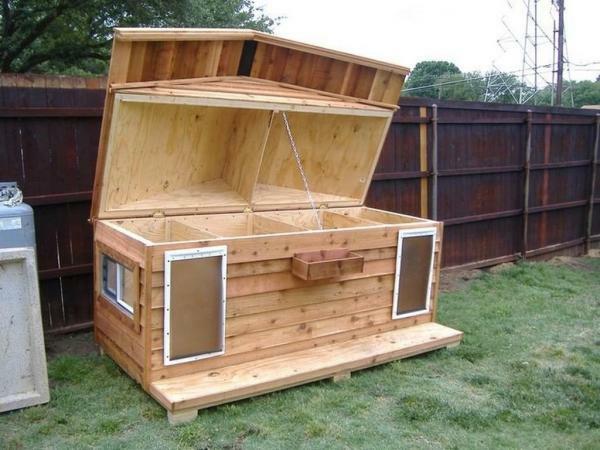 You can build it with your own hands or just buy it. 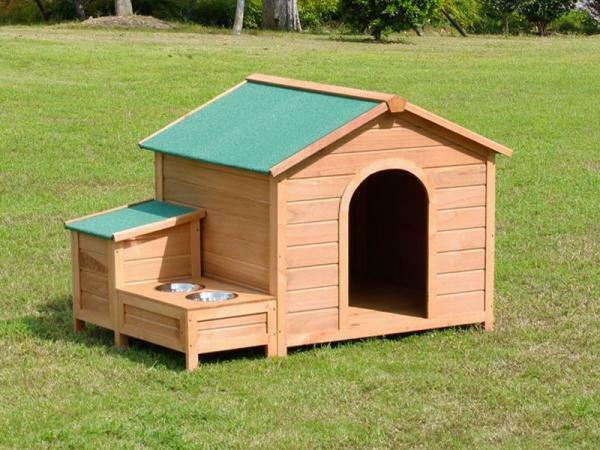 It’s up to you, whatever it is, if you give it with love it will be a good gift for your dog. 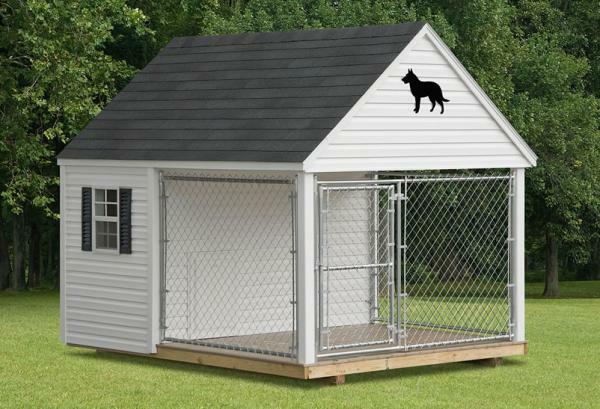 Be careful when choosing a house to your dogs. 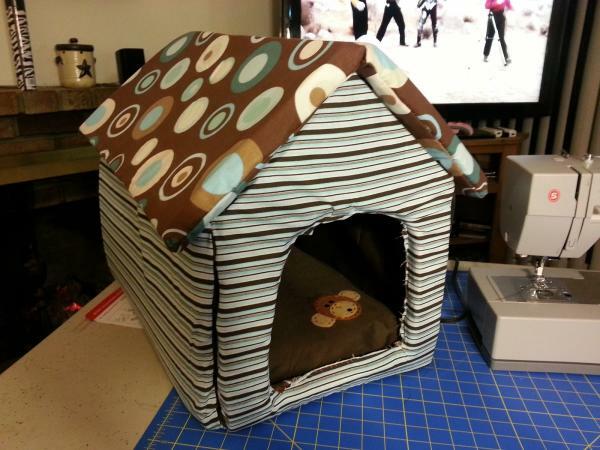 Make sure you choose the right material and the right size to keep the dogs comfortable. 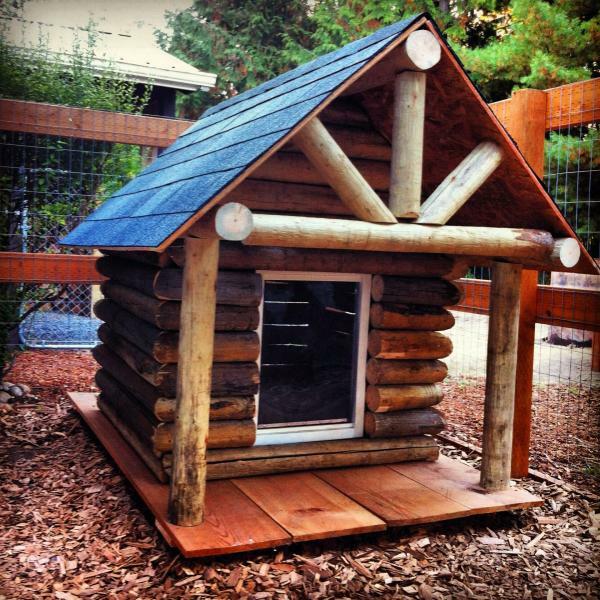 If you have dog house outside, choose insulated floors and walls. 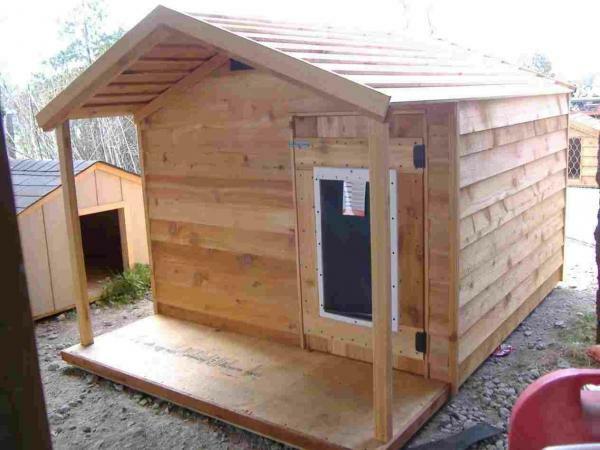 The material can protect from rainy weather and during snowy weather conditions. 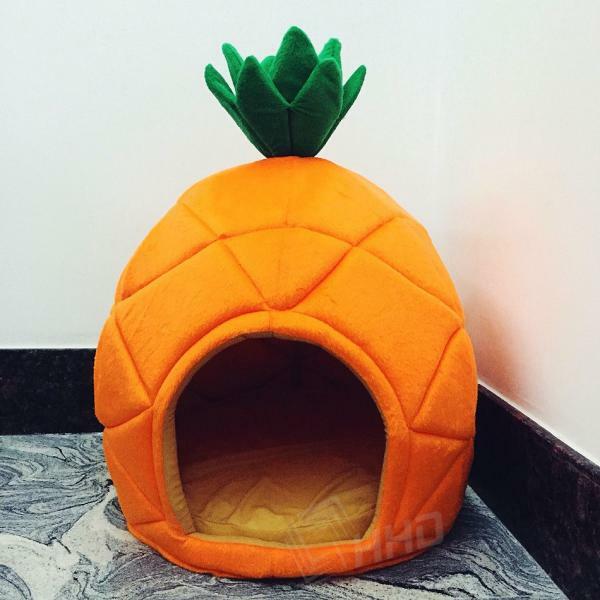 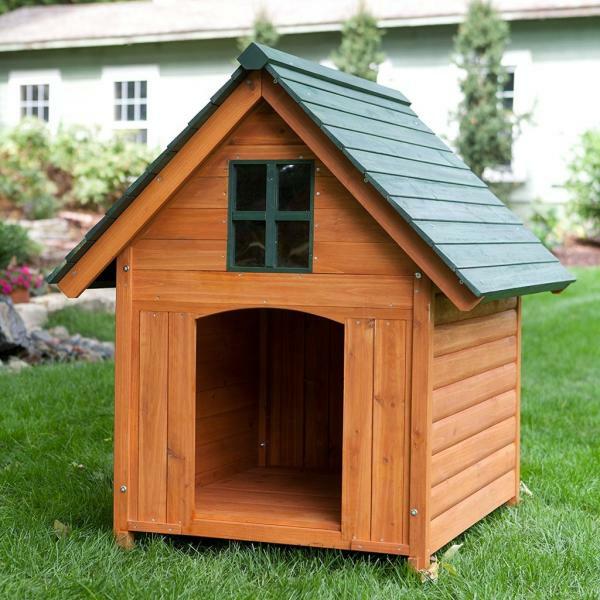 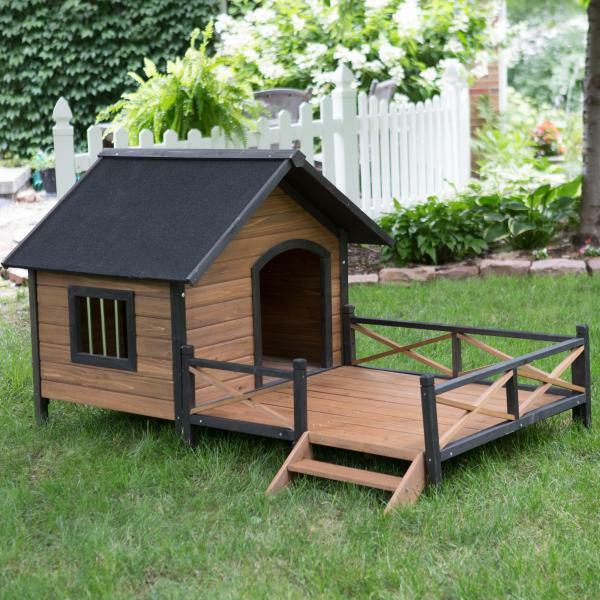 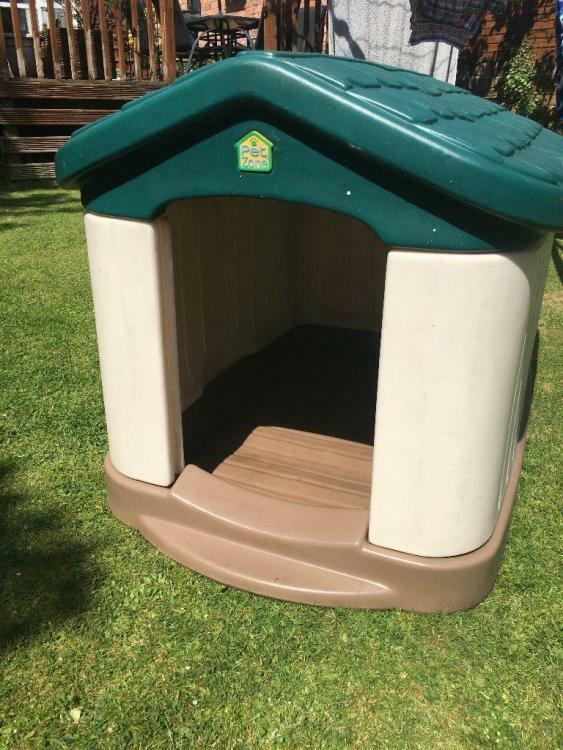 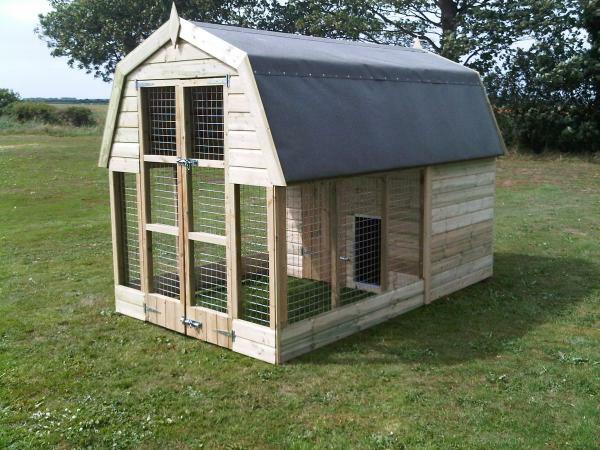 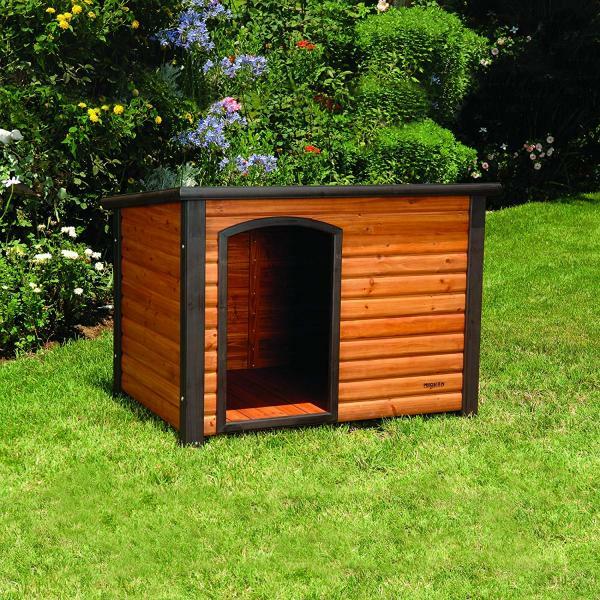 This is the ideal dog house, because it can easily to move to other place if it’s really needed. 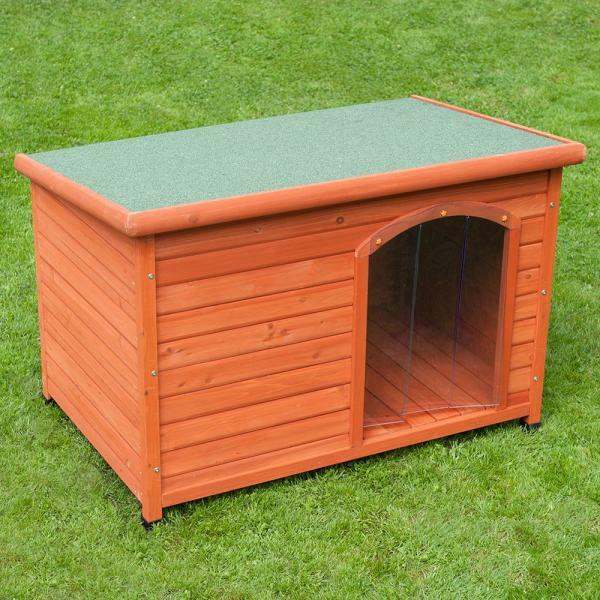 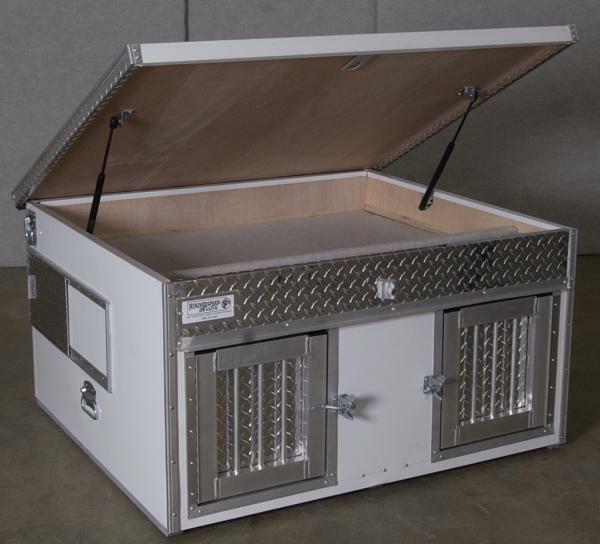 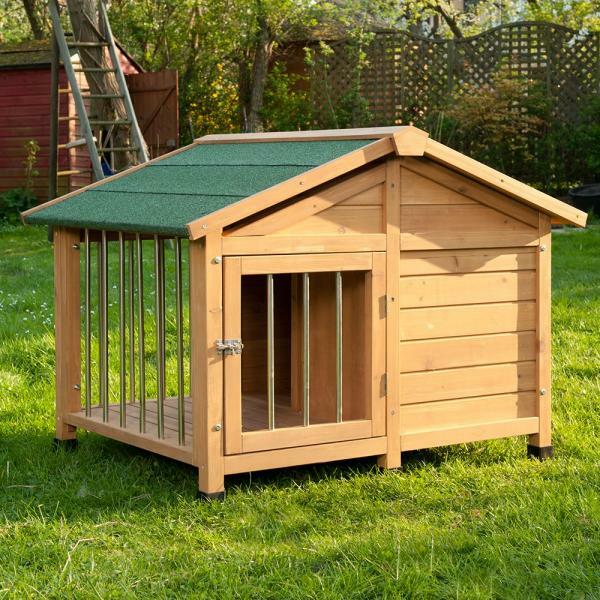 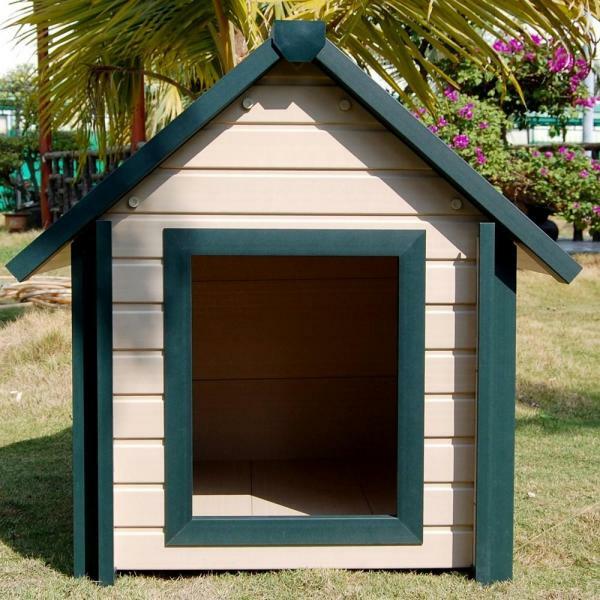 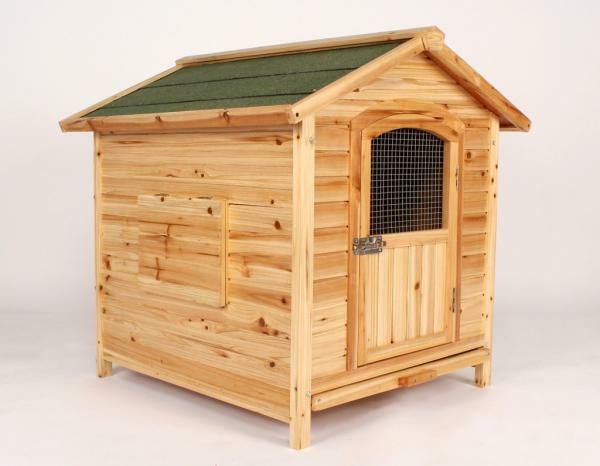 Most of dog house products on the market are using plastic or metal material. 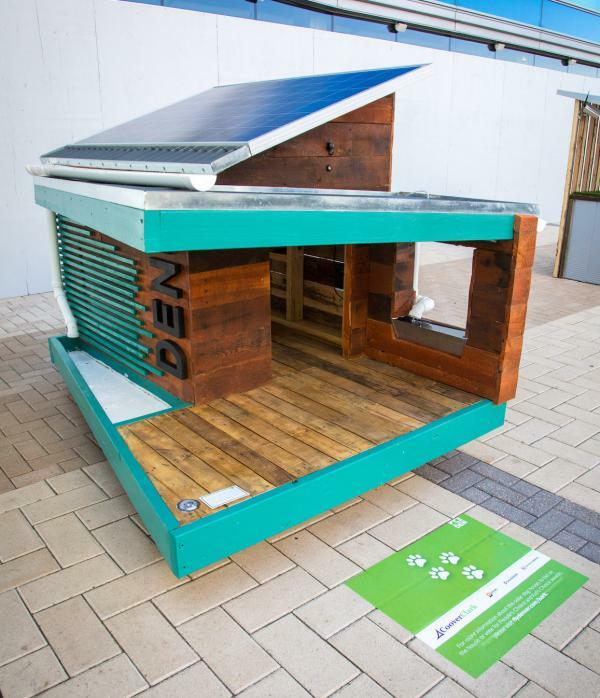 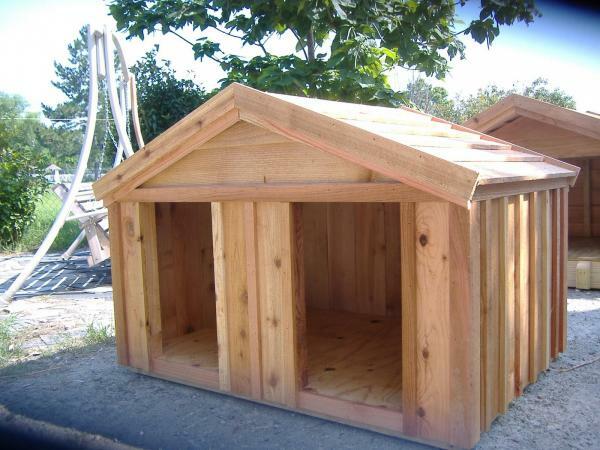 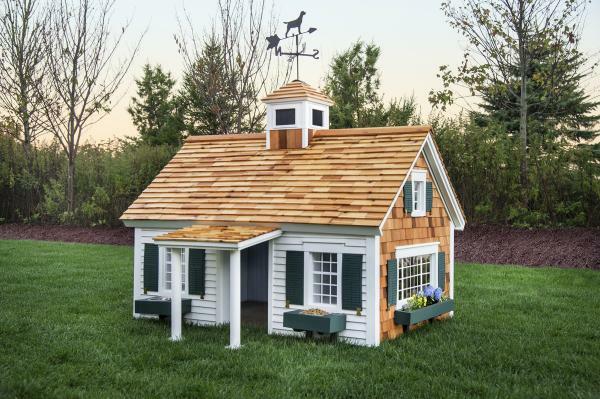 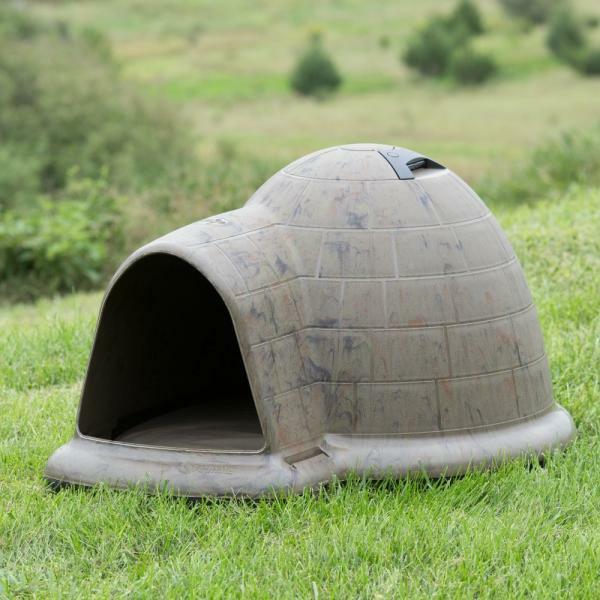 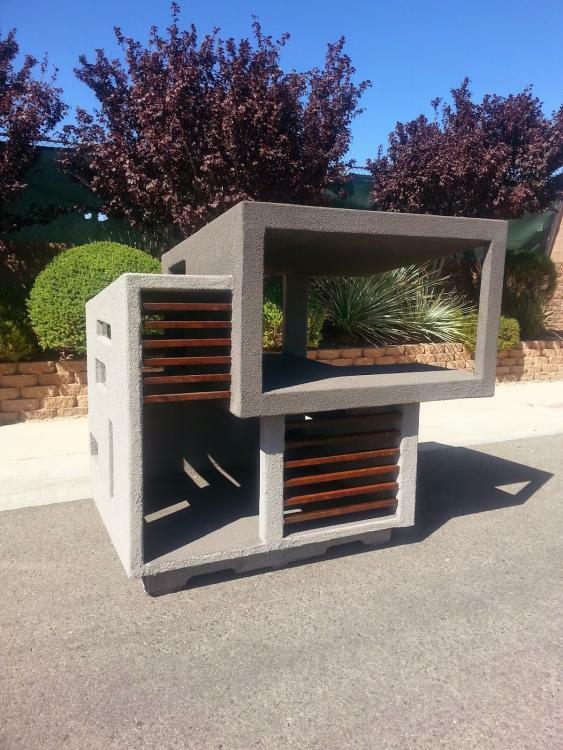 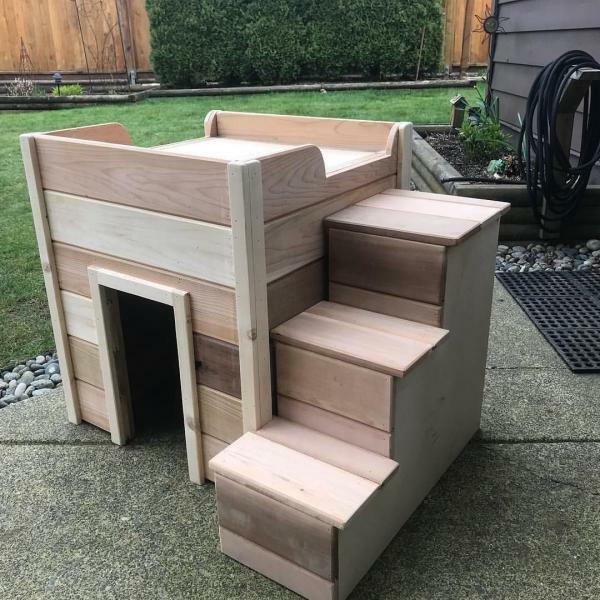 They are a tons of dog house built for outdoors, only a few are made to be placed indoors. 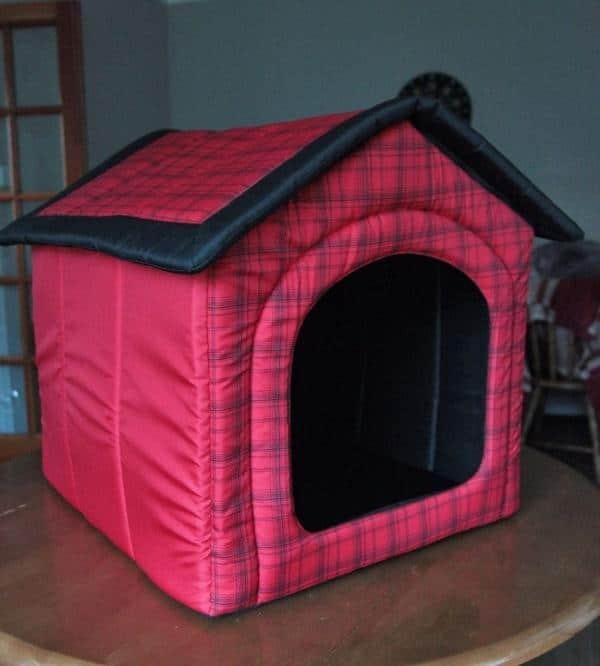 But if you’ve got a dog house indoors, it makes your home narrow. 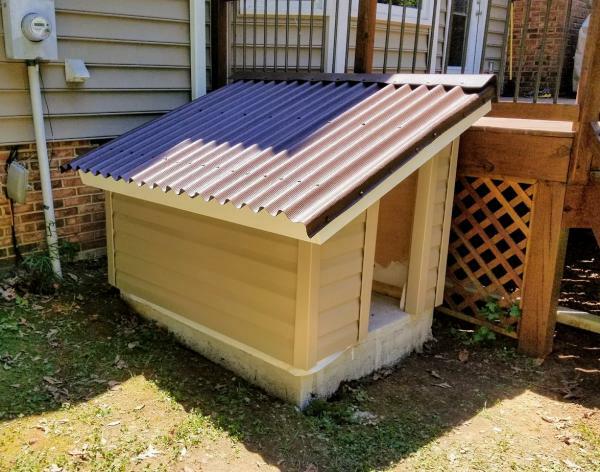 Don’t worry, there are plenty of dog house plan ideas out there. 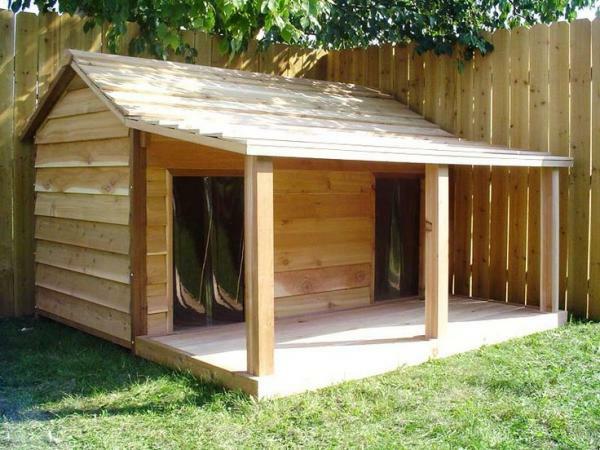 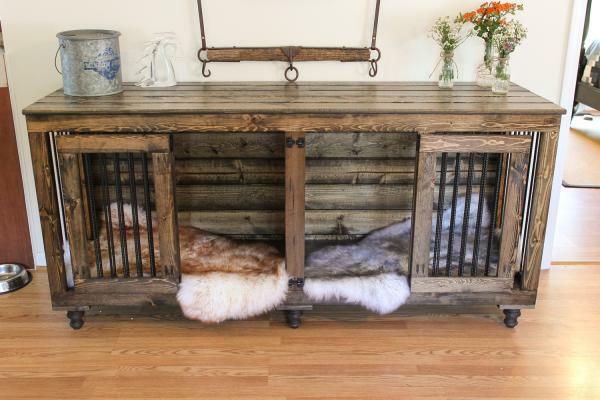 These dog house ideas will make your dogs feel comfortable. 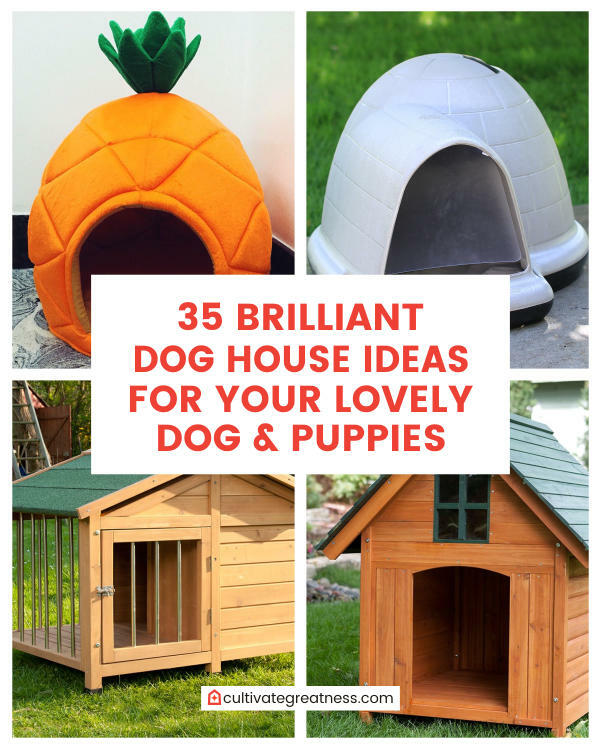 We’ve compiled a list of 35 brilliant dog house ideas from simple and minimalist to stylish and sophisticated. 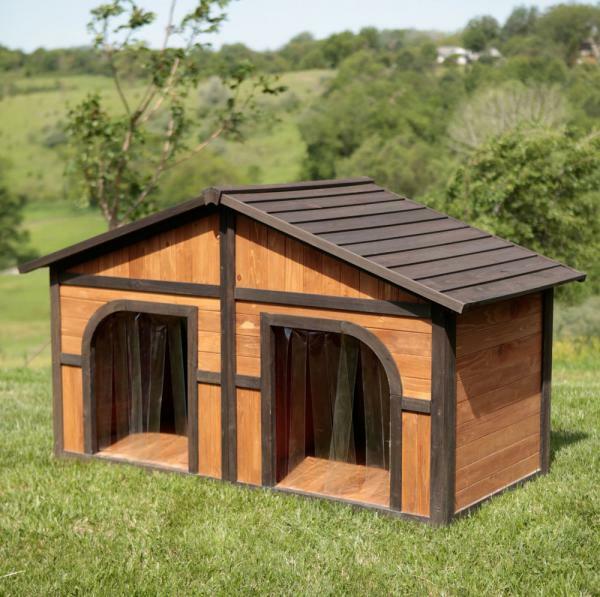 You can choose one of the best that fit with your dog personalities. 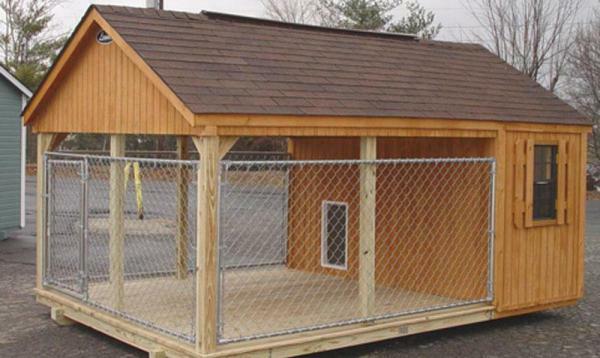 Let me give a piece of advice, safety comes first for both you and your family and your dogs. 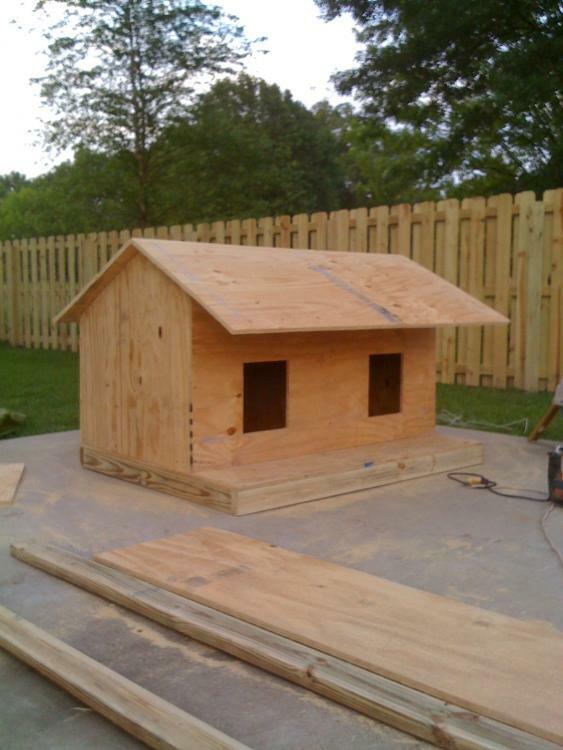 So if you don’t have some experienced on building dog house, you need a help from expert or just buy it.